When you send an email with inline images in Outlook, the pictures show up where they are supposed to in the message, but they also appear as attachments to the email. 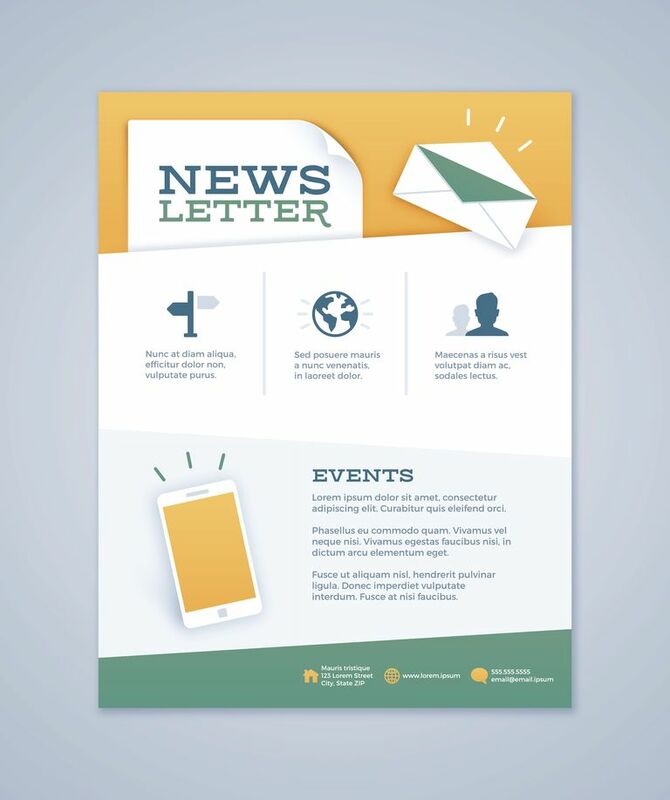 The newsletters you receive have inline images, but they lack the unattractive and unnecessary attachments. How do they do it, and how can you do it in Outlook? You can, but only in certain versions of Outlook. For inline images to appear in emails without being attached to them, they must be downloaded from a remote server when the message is opened. Outlook likes to go the safe route of the attachment—remote images cannot be displayed if no there is no net connection when the message is opened or the remote server is down, and since remote images pose a privacy risk, many users disable them. Make sure When an HTML message contains pictures located on the Internet, send a copy of the pictures instead of the reference to their location is not checked. Make sure the image is accessible over the internet. You can place it on your website, for example. Note the URL of the image. The URL of an image could be https://www.lifewire.com/static/3.27.2/image/illo_tangled_wire.svg for example. Insert the image inline in an email in Outlook. Do not use the Browse button; paste the URL under Picture source instead. Complete the message or newsletter and send it to the mailing list or individual recipients. Outlook 2007 or later always sends copies of all inserted images as attachments. If you can't live with that fact, you can use an add-on to Outlook such as PoliteMail, which allows you to send newsletters using remote images.